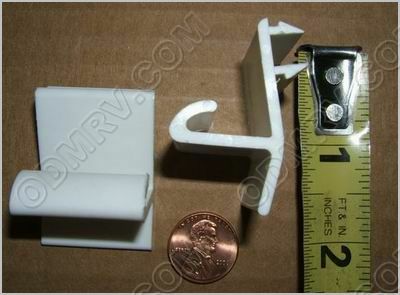 Cabinet Latch 086671  - $2.50 : Out-of-Doors Mart!, More Airstream Parts on-line than anyone! 086671 old SKU2688 - This cabinet latch is used on the medicine cabinet of many Fleetwood products (Terry, Mallard, Wilderness, Pioneer etc) See Picture. 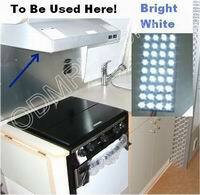 There is only one latch with this item two are picture so you can see what it looks like from both sides.